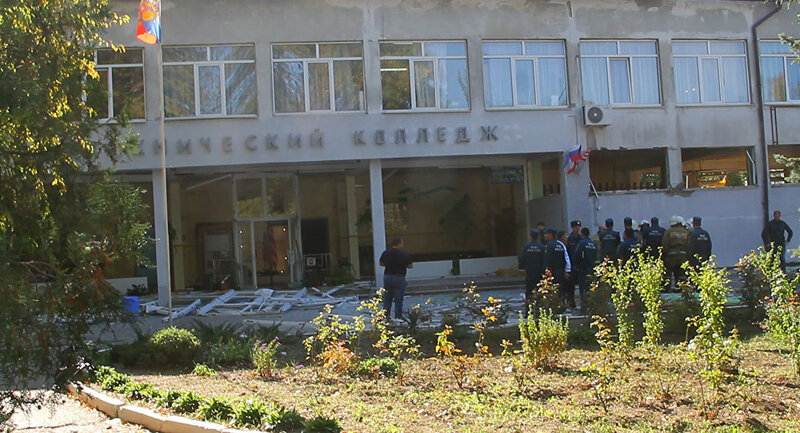 On October 17, an 18-year-old man carried out a shooting and a bombing in a polytechnic college in Kerch, Russia. The attack claimed the lives of at least 21 people and injured 50 more. The attacker, fourth-year student Vladislav Roslyakov, committed suicide, and his motives still remain unclear. A farewell ceremony for the victims of the attack is taking place on Friday. The attack is being investigated as a multiple homicide, not a terror attack.